Because of its historical and architectural value, the castle has been declared the Cultural Monument. 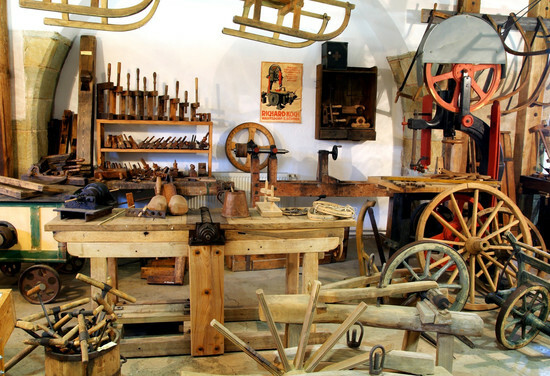 The Craft Museum includes more than 50 compound expositions of crafts and trades from the period 1840 - 1930. 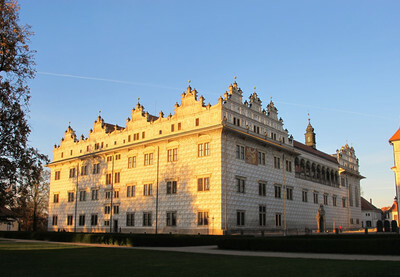 Doudleby castle was built in 1588 by Mikuláš z Bubna a Litic and his lineage still owns the castle. Castle Potštejn was one of the mighty castle of czech castles. Potštejn and Litice castles were built by the same dynasty.